We love glamping so much that we work with County Glamping Holidays to offer glamping across a range of sites as well as to a location of your choice. County Glamping Holidays work with family run glamping sites to the same high standards our customers write about for Dorset Country Holidays. 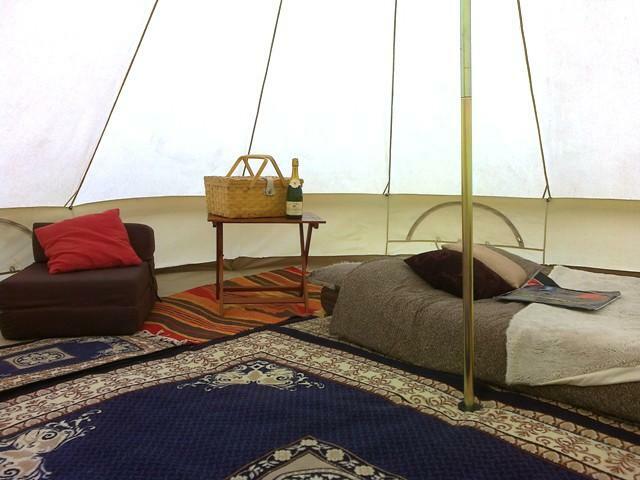 Country Glamping Holidays will also deliver and erected luxury bell tents & VW camper van tents and for you. For a bell tent delivery quote or VW camper van tent delivery quote please complete the form below which will be sent to Country Glamping Holidays for them to respond.